Quests are far from done, with many more planned in subsequent releases. Bugs with quests, please report them at the modpack website as well. Changelogs are found at github and at my website. You will need at least the main map downloaded but I also have extended content which are areas I have added to middle earth of iconic locations. Currently mainly the builds, but in a few cases I have started adding additional quests as well. Look up Lord of the rings mod thank me later. Not bashing your mod I just think this mod does a good job too I am going to give your mod a try so I am not calling it bad I have no right to because I have not yet tried it. 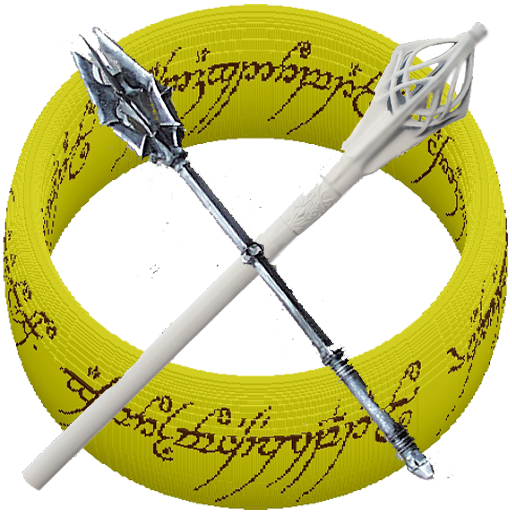 This is a mod pack, and it uses the Lord of the Rings mod, so no bashing, this Mod Pack was built around that mod. I just added (among other things) numerous builds and quests to make it a full-out adventure. Does the extended content and main world auto install if you install the modpack through the twitch client? Or do you still have to download both and install manually? Serwer is still loading and turned off please help ! Would you, if allowed, consider mentioning that the (nearly) current changelog can be found at http://www.tolkiencraft.com/in the main text? I can't be the only changelog junky out here. BtW, I love the world/pack you've made.